I have a MAJOR mom brag moment coming. And if those make you want to barf a little, you can totally skip to the bottom for the fudge recipe. No hard feelings. But I have to say . . . this one is really sweet. 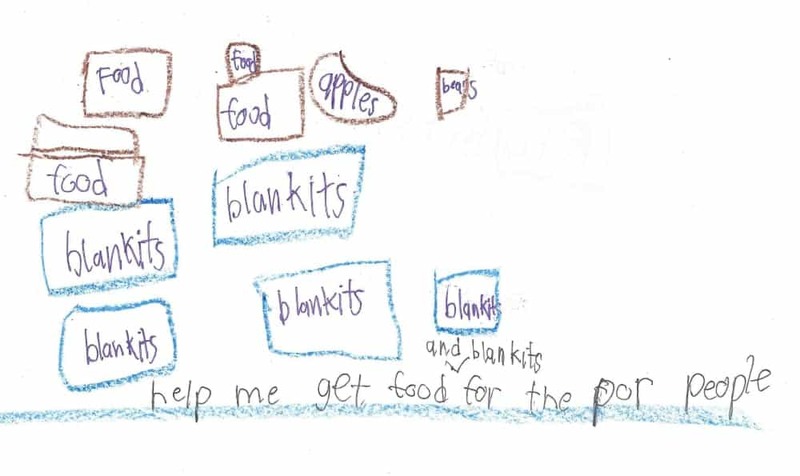 So my oldest kiddo, Gavin, who will be 8 this December, recently decided all on his own that he wanted to do a fund raiser to gather blankets and food for the poor. Isn’t that amazing?? He felt so strongly about it, he was so fired up when I picked him up from school. His original idea was that we would put boxes at the end of our driveway where people could drop off food and blankets. I asked him if it would be okay if instead we asked our friends and family if they would be willing to donate money and then we would go and do some shopping. He was totally game. We posted this picture on Facebook with the names of the two charities we would be donating to (Milwaukee’s Hunger Task Force and Hope House if you are interested). We are going to choose items from their wish list, like cans of soup, peanut butter, pancake mix, macaroni and cheese, art supplies, educational toys, diapers, formula, wipes, and we are going to go buy them on his birthday. And then we are going to make the deliveries the next day. You guys. He’s already raised almost $200! As amazing as I find Gavin’s idea to help those in need, I find everyone’s generosity even more amazing. People are coming forward with money, but also with these wonderfully kind words about what a sweet kid we have. And every time we get another email from someone saying they would like to donate money to his cause, we are so overwhelmed and we tell Gavin and he does a HUGE cheer! When we finish his little fundraiser (BIG fundraiser?) and we purchase all the items, I promise to take pictures of him with them and I’ll share them here. Gah! Proud doesn’t even cover it. 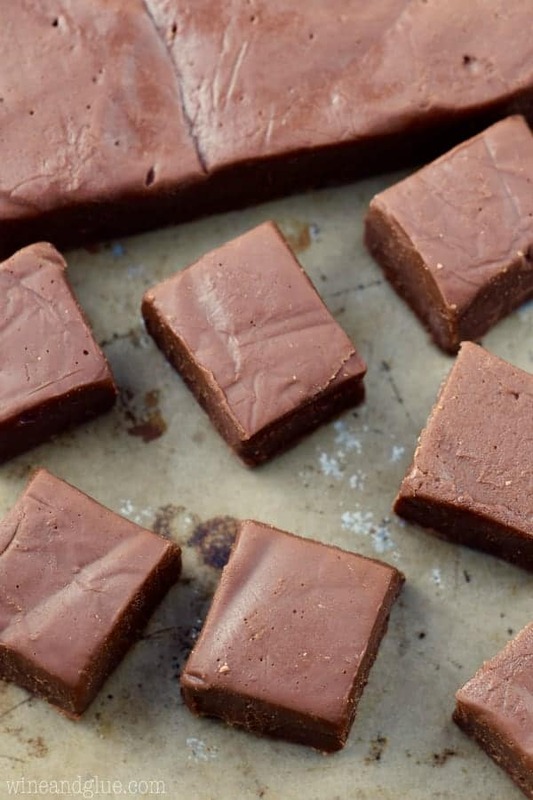 Okay, just about as sweet as my kid is this Nutella Fudge. You guys this fudge is AWESOME. It comes together crazy fast, and it has the sweet flavor of Nutella but is also just wonderfully soft and chocolatey. 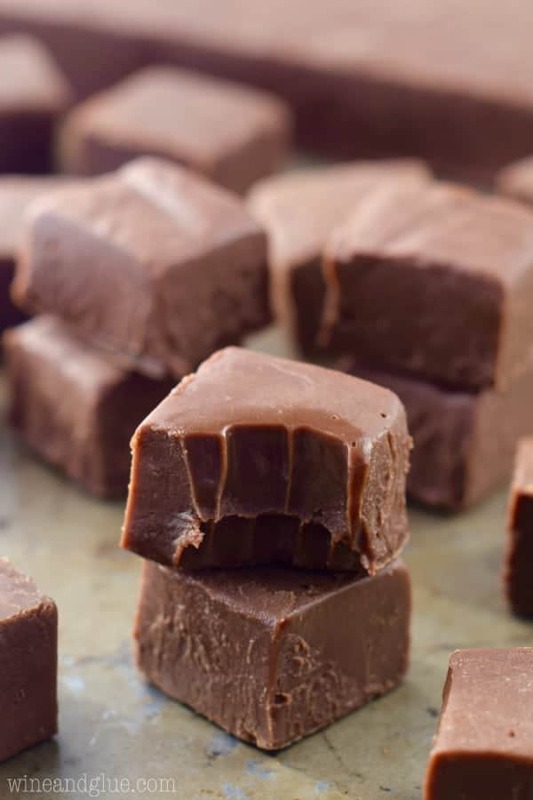 I’ve had some people who have had trouble with my fudge recipes setting, and part of me wonders if people are mistakingly using Evaporated Milk instead of Sweetened Condensed Milk. Make sure with this that you don’t add too much Nutella and you don’t scrape the Sweetened Condensed Milk can. Both of those things could lead to it not setting. Or just go for it, a heaping 1/2 cup of Nutella and every last drop of SCM, and freeze it for 20 minutes before you go to cut it and store it in the fridge . . . if you are able to store it at all, I mean, SO GOOD! Line an 8 by 8 inch pan with aluminum foil. Combine all the ingredients together in a medium saucepan over low heat, stirring consistently until the mixture is smooth. Pour the chocolate mixture into the pan. 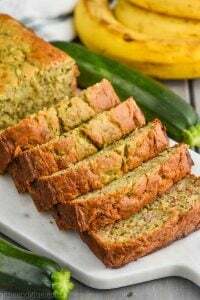 Refrigerate for four hours, cut and store in an airtight container for up to two weeks. Make sure not to add too much Nutella, it should be just 1/2 cup. 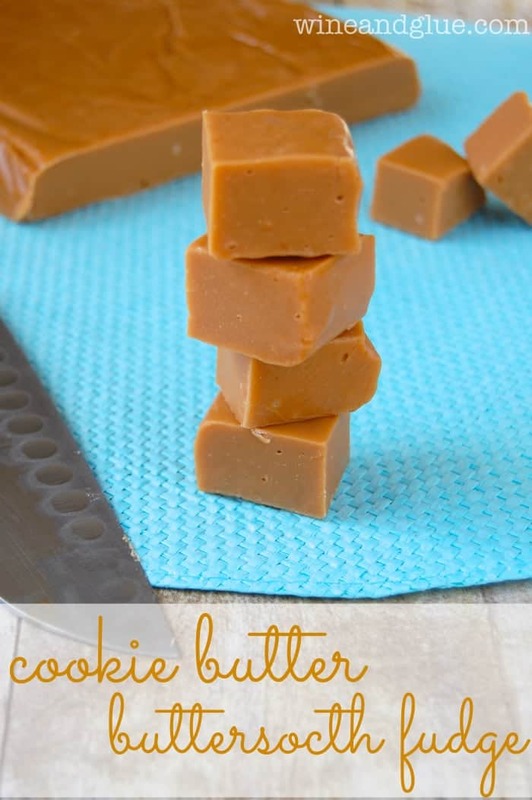 Do not scrape the can of Sweetened Condensed Milk, doing this adds just slightly too much liquid and makes it harder for the fudge to set. Totally take your brag moment. My son is Gavin’s age, and he’s busy trying to figure out how he can make money by charging admission for a really substandard performance of a Disney musical show. Your son is doing the good stuff! 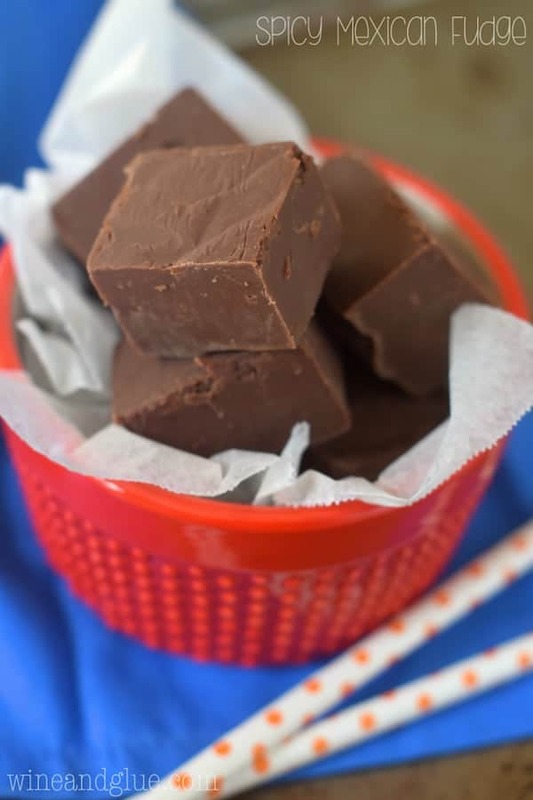 And this fudge is the good stuff. I love it! Seriously. The best comments ever. This one made me spit out my coffee when I first read it, lol! “substandard performance” HAHAHAHA! 1. Gavin is amazing. And so are you!!! BEST FUDGE EVER! Fast, creamy, delicious, inexpensive and with that hint of hazelnut. The first time I made it I overlooked the vanilla. 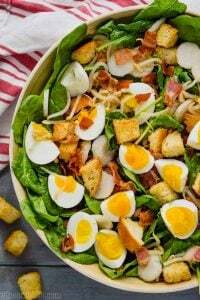 It set quickly and tasted out of this world, creamy and delicious and perfect. The second time I made it, with the vanilla, it seemed to take longer to set. I’ll probably skip the vanilla after this since it doesn’t seem to negatively impact the flavor, and the fudge is ready to slice and eat that much sooner. 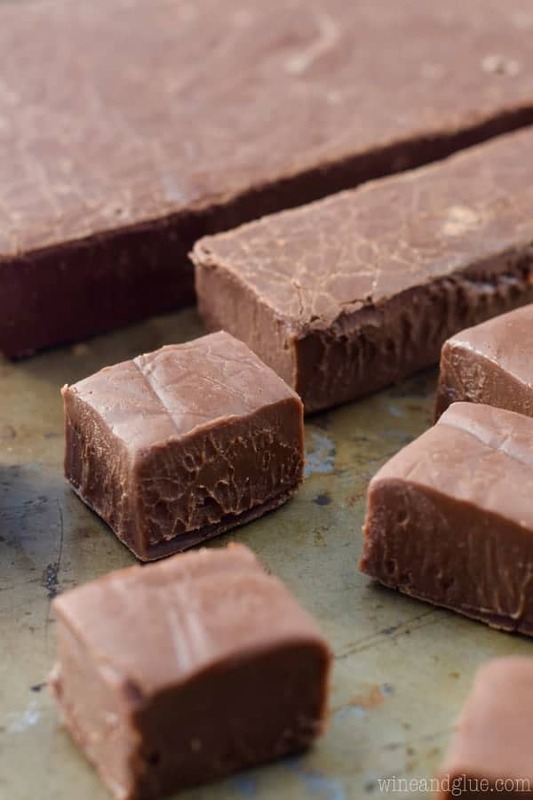 And who doesn’t want to eat fudge sooner rather than later! Yeah, just the slightest bit extra of liquid changes fudge a great deal. Thank you for the feedback! Hi, this looks lovely but I don’t get white chocolate chips where I live; d’you think it’d be okay if I added normal chocolate ones instead? Whoops. Sorry, my mistake, I read it wrong! Omg! YUM! Made this just before lunch and then pulled it from the fridge, cut and stored. It’s SO GOOD! A great first time fudge and I cannot wait to take this to the office! At first I did not plan on using vanilla but the mix just did not seem right while stirring and melting over the stove. Once I added just under a teaspoon of vanilla it REALLY came together and flowed smoothly into the pan. Definitely making this again! I’ve totally had that too! Like it looks weird and then you add vanilla and *perfection* So glad you liked it Ariana! So glad you liked it Meagan! 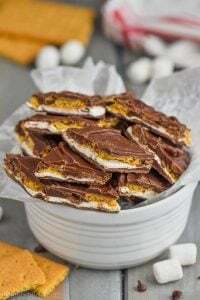 Can you make this in candy molds? In theory, yes, but I don’t know how well they would hold their shape. 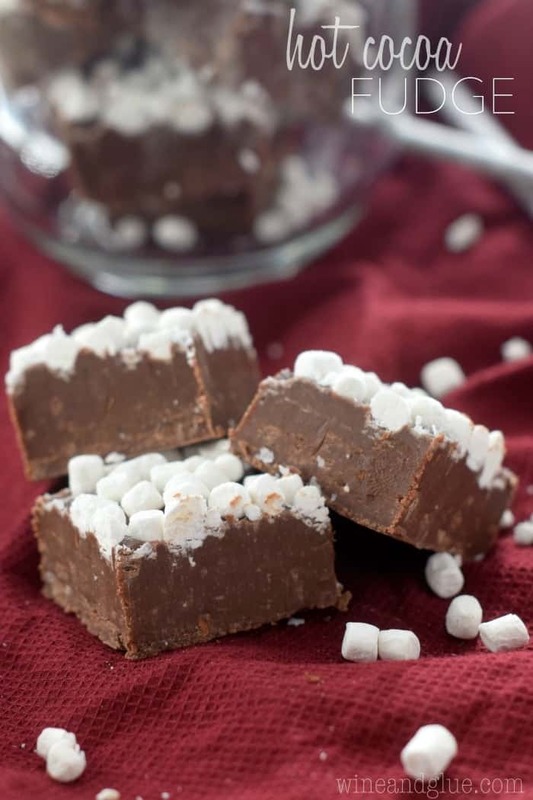 I love your fudge recipes but this one is my favorite. I appreciate the excuse to buy more Nutella since I always have my own jar that I simply eat with a spoon. (I’m a retired teacher and feel that I deserve that jar.) We have recently moved and I am going to give Christmas fudge to our new neighbors. Thanks for all of the recipes you post! Thank you so much for this note, Lisa! It made my day! 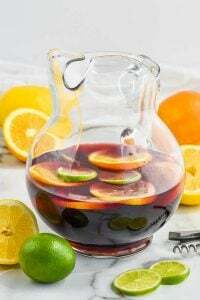 This recipe looks delicious and I can’t wait to make it! Could you tell me how much fudge this makes and about how many people it serves? Thank you so much! It makes about 25 – 30 pieces. Though it just depends on how small you cut it. 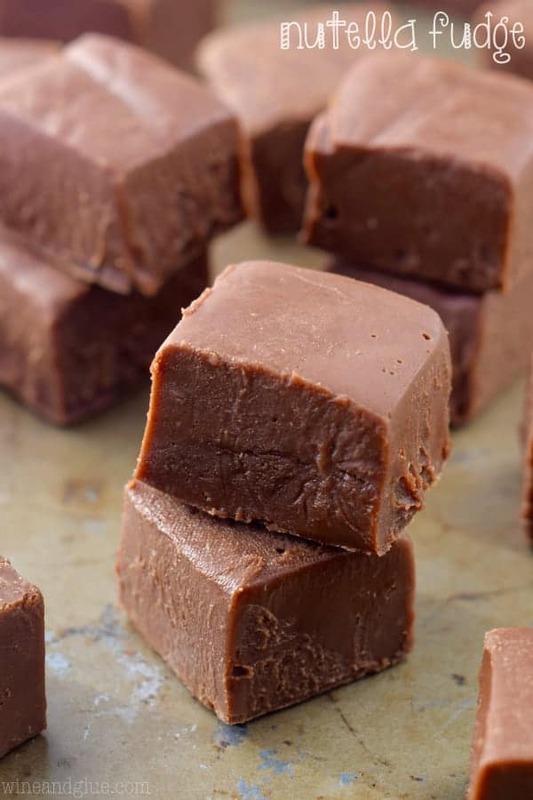 I think fudge in general freezes quite well, though I haven’t tried it.